"We're losing nuances. And nuances are very underrated" was the perceptive comment made on an audio forum in response to my post How classical music was covertly dumbed down. 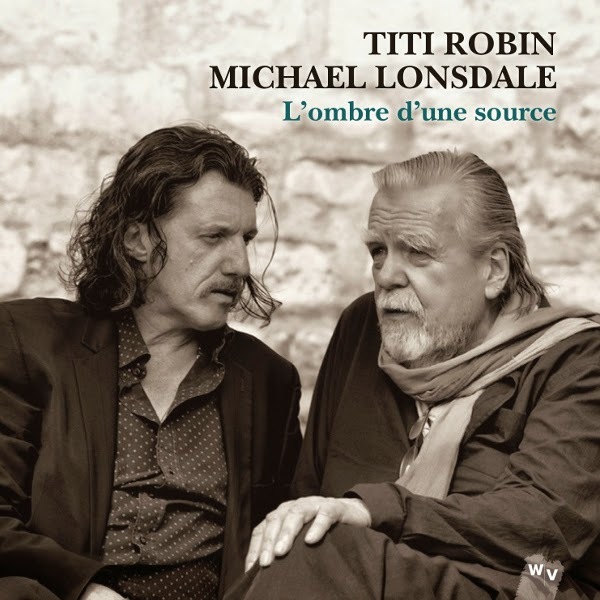 Nuances abound on the new CD from the French guitarist, composer and improviser Titi Robin and actor Michael Lonsdale aka Hugo Drax. One nuance is worth a thousand words, so sample L'Ombre d'une source here. No review materials used in this post. Any copyrighted material is included as "fair use", for the purpose of critical analysis only, and will be removed at the request of copyright owner(s). Also on Facebook and Twitter. My pleasure Patrick and glad you appreciated it. Makes me think maybe I should just post the occasional link to music like that and forget about all the other tiresome stuff.